Turnover : £ 435 p.w. The business enjoys an idyllic location, set in the rolling countryside of the village of Warwick Bridge just outside the city of Carlisle. 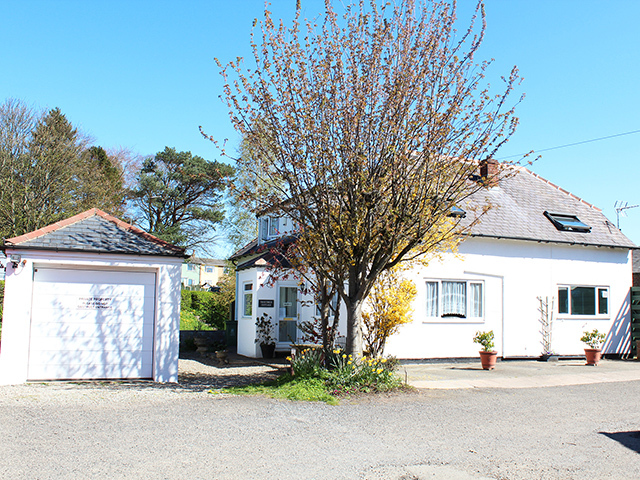 The business enjoys a superb location not only for people visiting the area for pleasure, but also provides an ideal base for those visiting Carlisle on business & who desire a relaxing & comfortable retreat in a beautiful property. This superb location is within close proximity to Carlisle and a wide range of shops, restaurants, bars & other amenities & is near the Hadrian’s Wall Heritage Trail. It is an ideal base for exploring the Cumbrian Way, the beautiful Lake District National Park & Scottish Borders. Carlisle is the largest settlement in Cumbria, and is ideally placed for visitors from both the North and the South, its position at the junction 43 of the M6 which means that Carlisle is often a popular 'stop off' point for the cross border England to Scotland (and vice versa) traveller. There is a regular bus service that runs to/from Carlisle and Newcastle within 50 metres from the property. This truly is a superb and very appropriate location for a business of this nature. It is in the catchment area for William Howard Secondary School and close to BP Service Station, Spar, Butchers, Pub, Tea Room, Sandwich Shop, Community Centre, Co-op, Business Park, R.C Church, Methodist and C of E School in the village. As well as these busy motorway routes, many important trunk roads either begin or terminate in Carlisle, including the A6 to Penrith (historically the main road South), the A595 to Western Cumbria, the A69 to Newcastle-upon-Tyne and the A7 to Edinburgh. Carlisle is located approximately 55 miles West of Newcastle-upon-Tyne, 70 miles North of Lancaster, 90 miles South of Glasgow, 95 miles South-West of Edinburgh, 120 miles North-West of York, and 305 miles North-North-West of London. Meridian Business Sales are delighted to offer for sale this superb guest house which was established by our clients around 25 years ago. Our clients are reluctantly offering the business to the market due to their desire to relocate. Since the business was established they have run the business at a pace that suits their lifestyle, meaning that there is massive scope for a new hands on owner operator to further develop the business. Our clients inform us that annual turnover currently runs at £22617 which is derived from offering welcoming and well presented guest accommodation as well as complimentary breakfasts. There is no longer a pub in the village, nor restaurant, so there is a real opportunity for someone who wishes to exploit their culinary skills and have an extra income by offering evening meals. 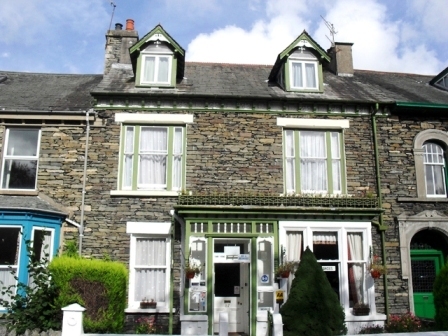 The guest house is extremely popular due to its location in the business district and its forward bookings run well into 2014. This business would ideally suit a husband and wife or partnership and could afford a good standard of living. This is a superb opportunity to purchase an established business, which is a great base to build upon and as such early viewing is highly recommended as this superb business is not to be missed.